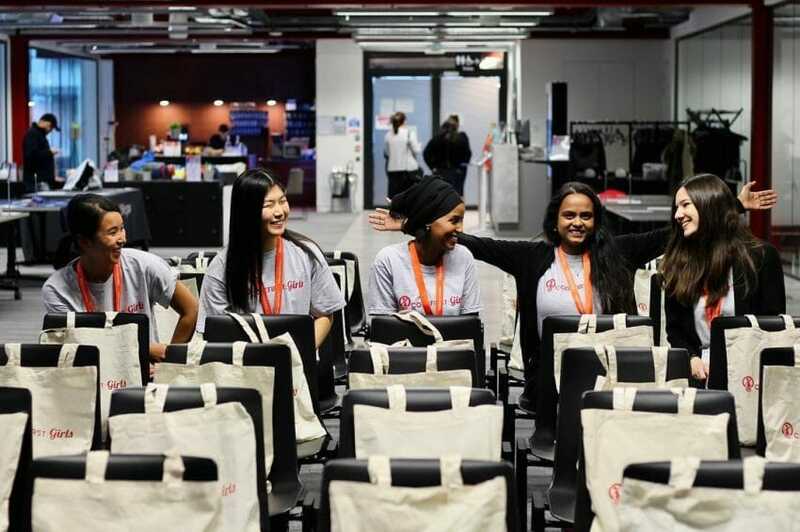 Code First: Girls, the multi-award winning social enterprise working with women and companies to increase the proportion of women in tech, announces today that they have now taught 10,000 women to code in-person for free in the UK and Ireland, a new milestone for the tech sector. In the 18 months since the launch of its 2020 campaign, an initiative aimed at teaching 20,000 young women how to code for free by the end of 2020, the organisation has made strong progress, with Code First: Girls now halfway to this target and on track to achieve its final goal. Code First: Girls launched their 2020 campaign at the end of 2017 with a clear objective to significantly grow their existing free in-person coding course offer and set a target to teach 20,000 women to code by the end of 2020. As part of this campaign, and with the support of several corporate partners, they have now taught 10,000 women to code for free across 35 cities hosting 297 courses. Thanks to these overwhelming numbers, Code First: Girls is now the leading provider of free in-person coding education to women in the UK and Ireland. This record result comes at a time of stark underrepresentation for women in the UK’s technology sector. According to the UK Office of National Statistics, in 2018 women made up only 11.6% of software professionals in the UK. Code First: Girls’ CEO Amali de Alwis was awarded an MBE award for services to women in technology at Buckingham Palace and is one of the leading voices on the topic in the UK. Prior to that, Amali was elected as the 2018 most influential women in UK tech and was also shortlisted in the top 10 most influential BAME tech leaders in the UK by the Financial Times. Women in IT Awards New York 2019 — winners revealed!